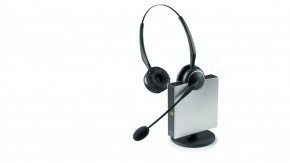 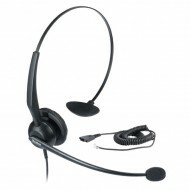 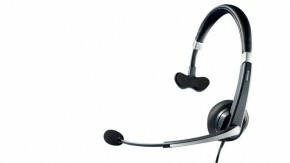 The Jabra Biz 2400 corded headsets give you maximum flexibility for your business. 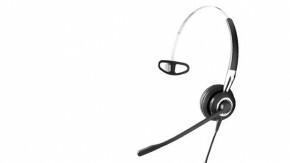 The mono version comes with three different wearing styles, giving your employees the freedom of choice and ensuring quick user adoption. 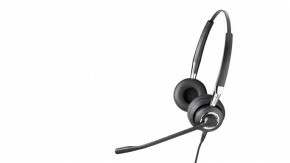 Its noise canceling features filter out background noise, helping you create a more professional environment for your employees and customers.